Compare pricing for party buses in Perth Amboy New Jersey. Best affordable party bus rentals in Perth Amboy, NJ. Price4Limo has over 12,000 vehicles in our inventory with photos and prices for you to choose for your transportation needs. Getting a free quote takes less than 30 seconds and no email is required! Party Bus Perth Amboy, NJ. One of the best things about residing in New Jersey is the party scene that you can experience with a Perth Amboy party bus. The best way to ever travel to any venue is with a Perth Amboy party bus. Located right off the border with New York and New Jersey your party is going to start off of on the right foot. Perth Amboy New Jersey party bus rental moves you into the scene unlike any vehicle service around Middlesex County. There is a reason why Perth Amboy is known as The City By The Bay and it is because of the historic waterfront. With our fleet of party buses in Perth Amboy NJ you will not be disappointed by what we have to offer. With the location of Perth Amboy NJ you are in the border of New York and New Jersey. Make your way to Staten Island (10301), Brooklyn (11232), and Elizabeth just to name a few. You can enjoy a lot of the different venues for your outing throughout the night. You do not have to worry about the clubs closing as they kick everyone out when the sun comes out. Make it a great celebration for your friends last day as a single man with a trip to Fire N Ice (08863). Enjoy the music, happy hour and standup comedy. Travel to Passion Night Club & Lounge for drinks and a great night on the dance floor. Make it a bar crawling night and make your way to the Deko Lounge for also known as Ikon. Do not make any plans without solving the issue of a ride. With Perth Amboy party bus it is our goal to make sure that you enjoy your outing in style. Our party buses in Perth Amboy New Jersey are your celebration that you are looking for. No matter what you are looking to celebrate whether it is your 21st birthday with your best friends. Make it a final stand for your best friend as everyone enjoys your bachelor or bachelorette party. If you are going into marriage then have a resourceful vehicle arriving at your front door in which you and your friends will enjoy it like a VIP room. 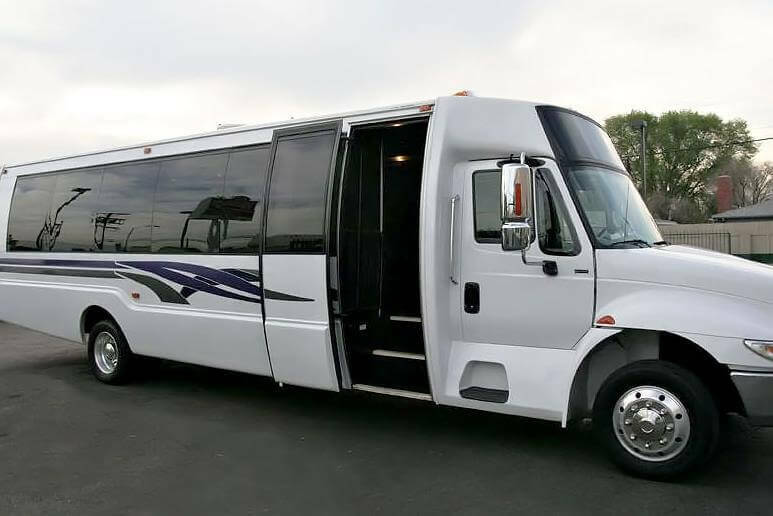 Our Perth Amboy New Jersey party bus rental can make any event one that hopefully everyone can remember the next day. 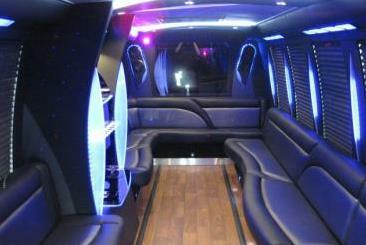 Do not feel as if you are going to be spending a lot just to rent a party bus in Perth Amboy. When making plans to go around the city having an affordable and cheap party bus rental in Perth Amboy will help flow your plans into fruition. Our party bus company is more than just your average transportation service as we get you to your favorite venue to celebrate. You can never go wrong in finding a great quality transportation service to take you to any destination. 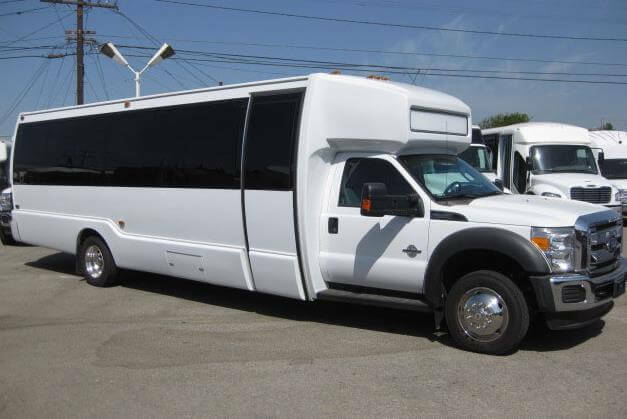 Our limo buses in Perth Amboy provide you with multiple vehicles to select from. You will not go wrong with a quality transportation service that helps make your outing unlike any other.